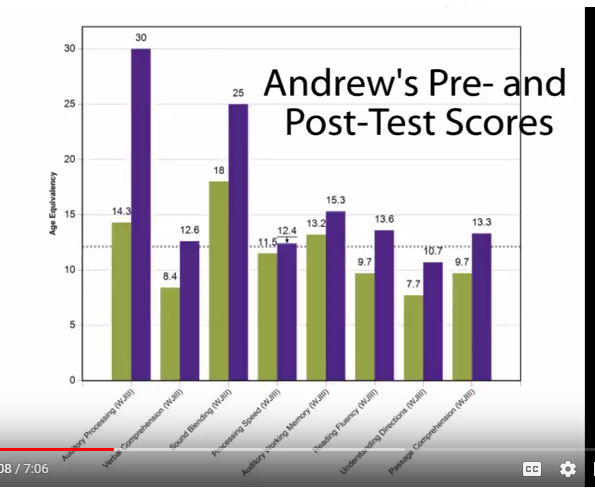 LearningRx Frisco Graduate Reviews How Brain Training Changed Confidence, Relationships and How He Went from the Worst Grades in Class to As and Bs! 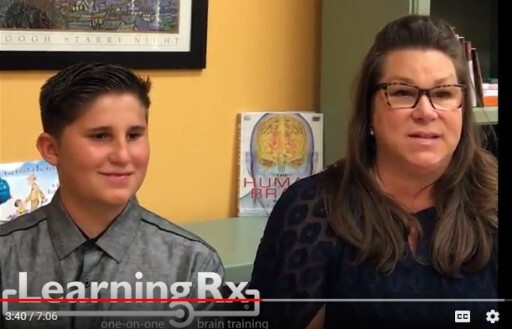 One-on-one brain training company LearningRx is celebrating the incredible success of Andrew, a student who enrolled in a one-on-one brain training at LearningRx Frisco in Texas. Andrew came to LearningRx because he was struggling to keep up with his peers and was in danger of being kicked out of school. He was experiencing a lot of bullying, had no confidence and cried himself to sleep most nights. He was hyperactive and couldn’t focus, and he had the worst grades in class. He and his mother assumed he’d never be able to attend college. After completing LearningRx one-on-one brain training, Andrew became his true self. His confidence soared, his grades went to As and high Bs and he was taken off school probation. He loves to read now and is able to face bullies with confidence. 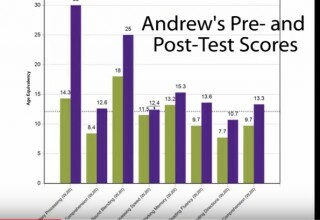 His mother says Andrew’s true personality is finally starting to come through and his relationships with his family and peers are much better. Both Andrew and his mom now say that he can do anything he wants! Without roadblocks anymore, Andrew says he plans to go to college and hopes to become a pastor, something he was afraid to pursue before LearningRx because he wasn’t confident enough to speak to crowds. “He can be happy, not stressed out and never doubt himself again!” says his mother. LearningRx highlights students’ successes from personal brain training by showcasing them in videos on http://studentshoutouts.com/. Videos are searchable by categories, such as improvement (e.g., attention, memory, reading) or age (e.g., kids, teens, adults, seniors).